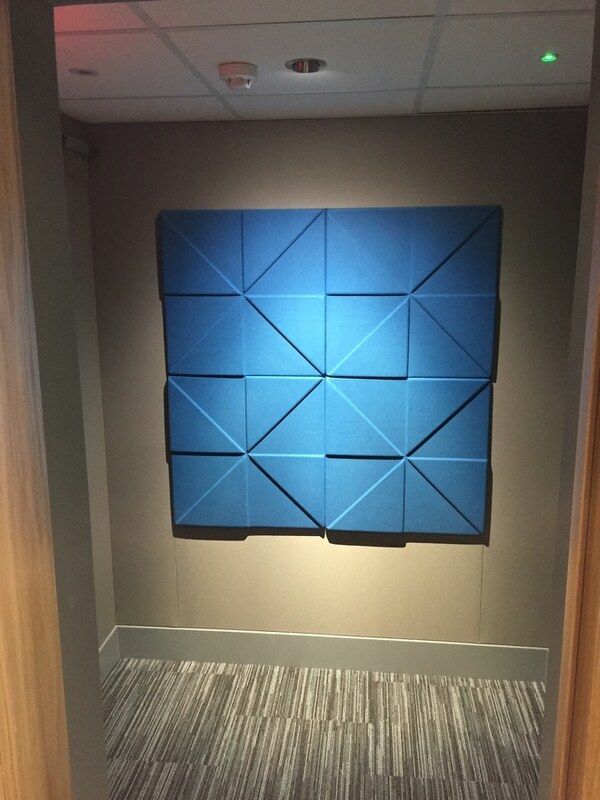 Soundtect Prism panels reduce reverberation by offering Class A absorption to increase speech intelligibility in a specific area while reducing background sound noise levels. 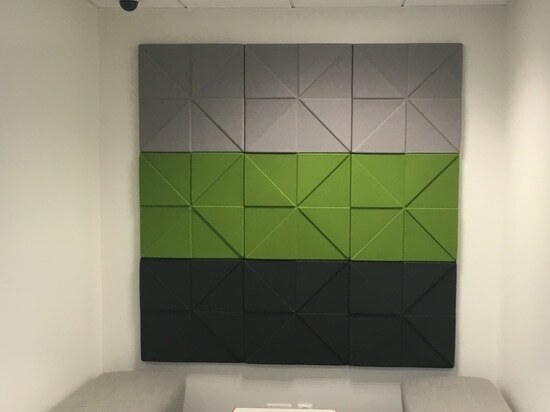 Class A acoustic panels manufactured from recycled polyester for use in the sustainable market today. 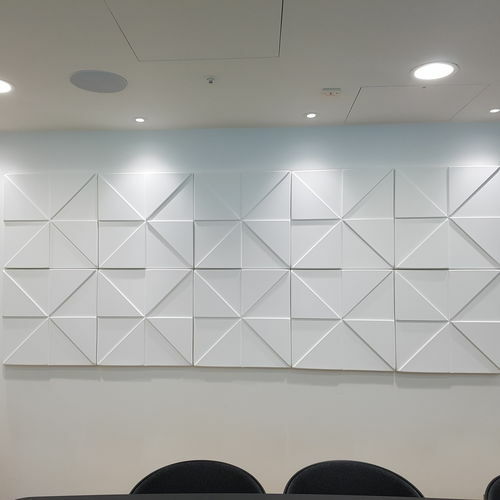 Soundtect offers design options that are unusual and stand out, giving designers a wow factor whilst addressing the reverberation in any application. 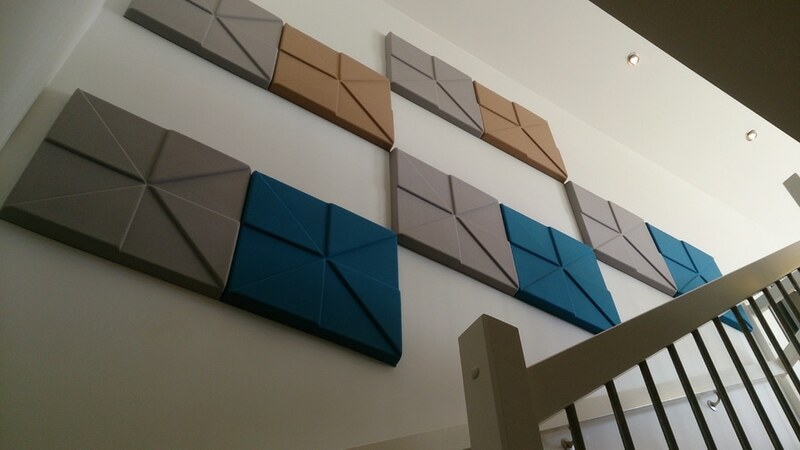 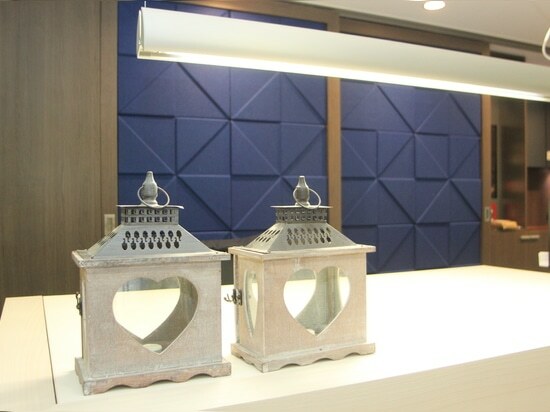 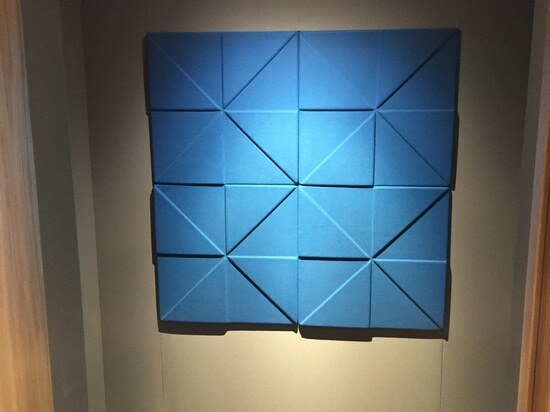 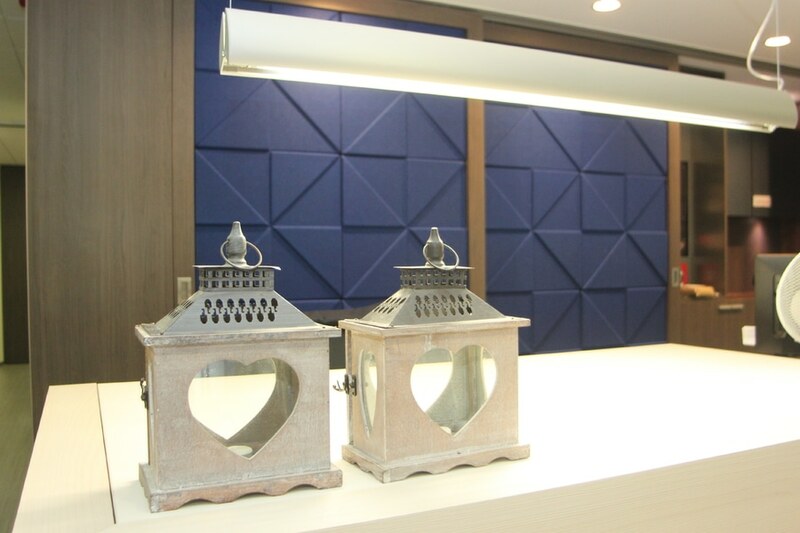 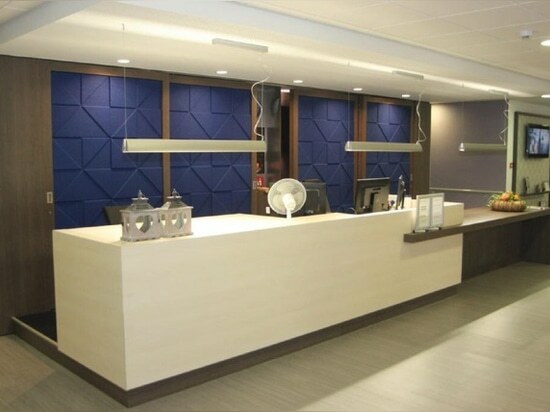 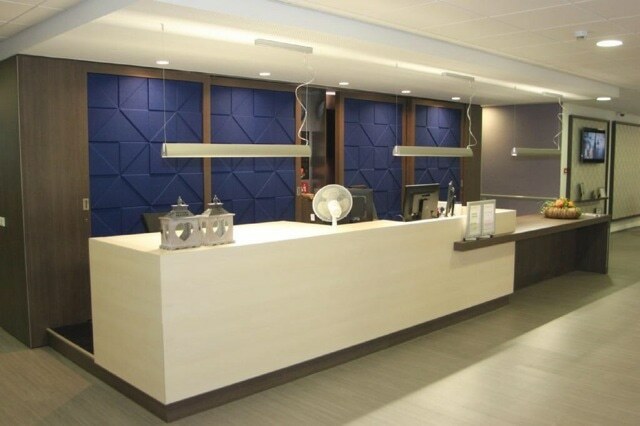 Sustainable, recycleable, highly design led and super efficient acoustic panels by Soundtect. 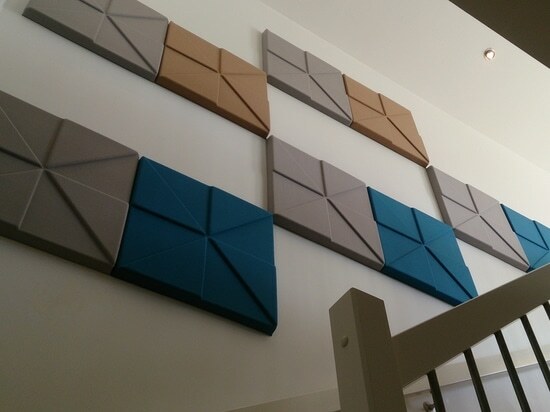 A large range of colours and distributors worldwide making them accessible to anyone. 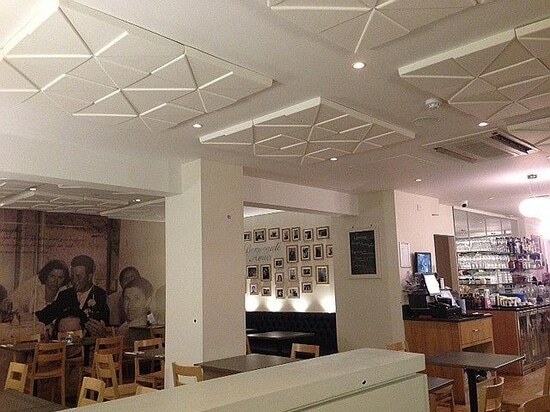 Sustainable solutions for any sector suffering from acoustic issues. 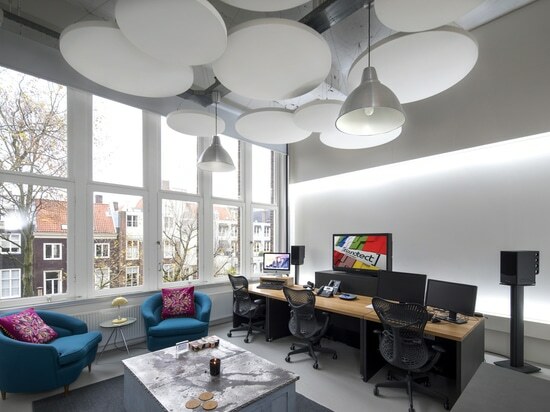 We recently were called to an open plan office where the employees were suffering from a lack of privacy and excessive noise pollution. We installed our successful and highly desirable Circles and the results were fanstasic - happy clients - again! 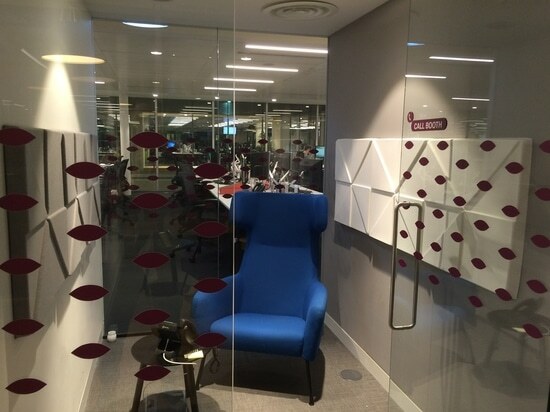 Banking giant seeks our help after a refit left their meetings rooms delightful to look at but terrible to use. 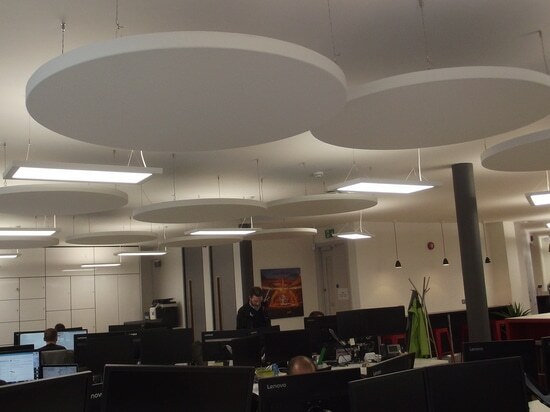 Soundtect Class Range is installed into the Production Suites of leading TV Post Production Co.